Hello, my name is Cristian! I've been a professional developer for more than 14 years, specialising in building web applications and websites, using mainly Microsoft technologies, in industries such as e-commerce, real-estate, lawfirms, non-profit, art and more. I build websites and web applications for a living and also juggle with graphic design, branding and identity, marketing, multimedia and a few other things. I'm passionate about books, e-commerce, book e-commerce, commerce with books and books about e-commerce and I am constantly looking for new ideas, solutions to problems and ways to automate things. 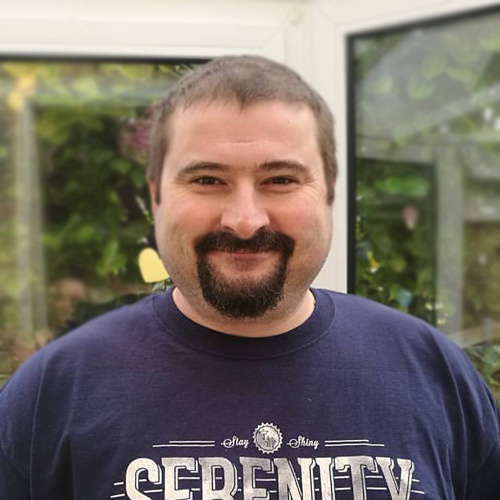 I'm husband of my childhood friend, Ane, father to four amazing girls and currently based in Sheffield, UK. Find out more about me. I frequently post articles about technologies I use, web design and development, useful tips and tutorials. Why is the referrer header 'unknown' in ConvertKit's form visitor statistics? 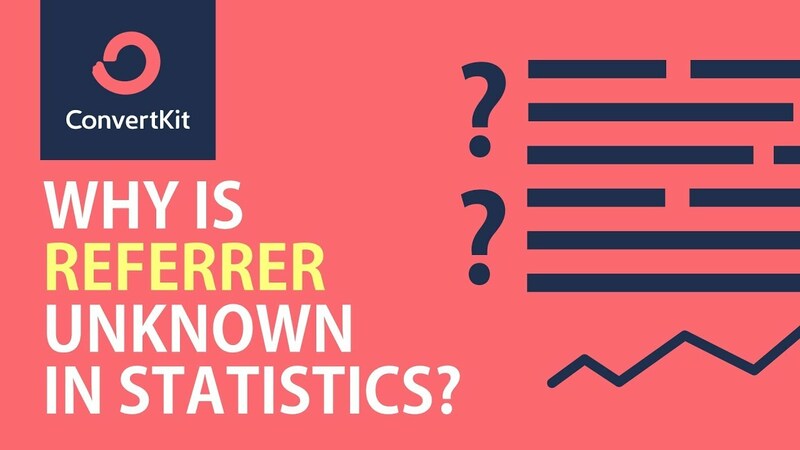 Why is the referrer 'unknown' in your ConvertKit subscribers/visitors statistics information for forms and landing pages? Here are a few reasons. 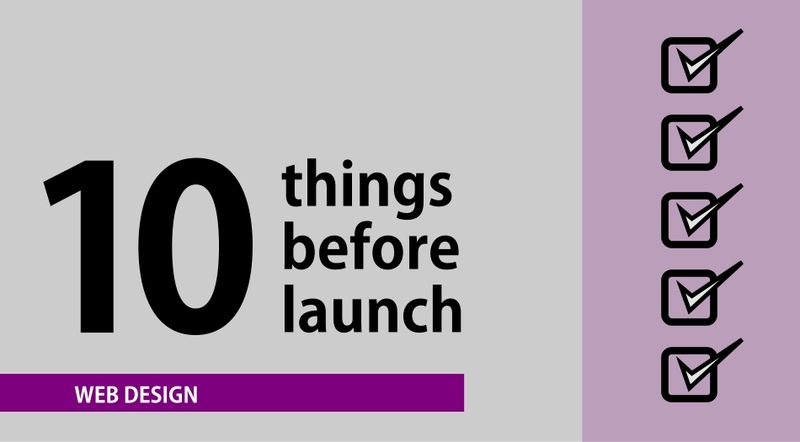 Before you go live with your new website, make sure you check and implement these 10 things for maximum impact. 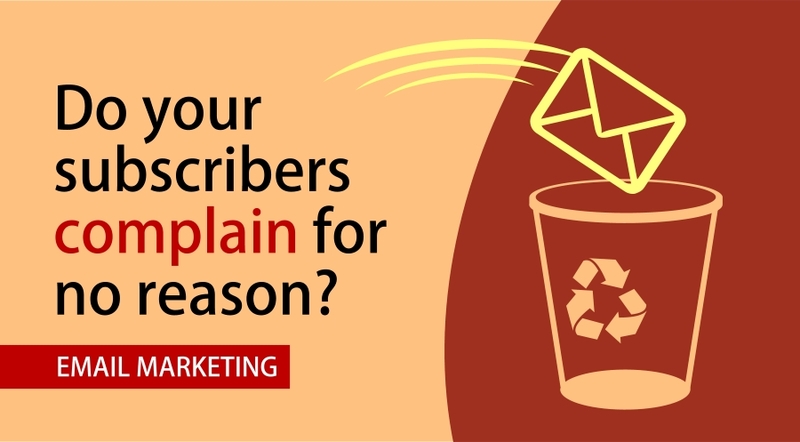 Why do your email subscribers complain of spam for no apparent reason? Do your subscribers mark your emails as spam for no apparent reason? Find out why and what you can do to keep them happy. How can you improve deliverability of your emails and avoid being labeled as a spammer? 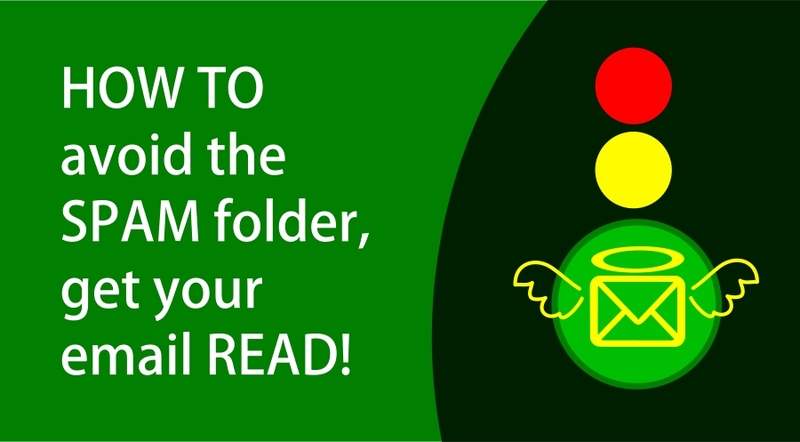 Find out how to stay out of the junk folder and get your email read. 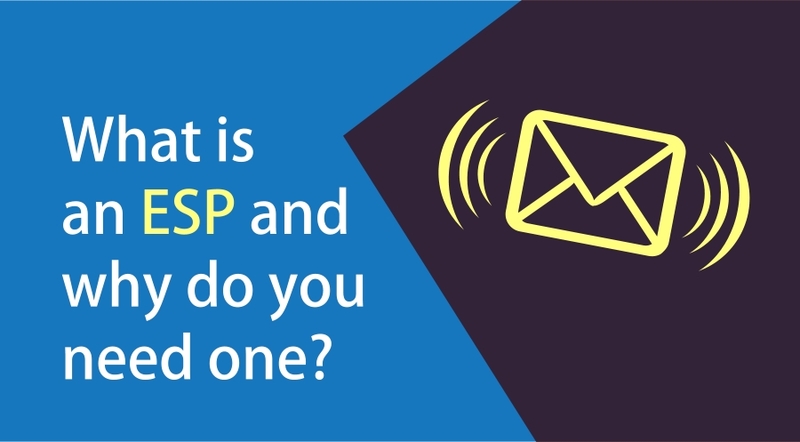 What is an ESP (Email Service Provider) and why do you need one? You cannot afford to send email newsletters or broadcasts by yourself - for technical, time and financial reasons. 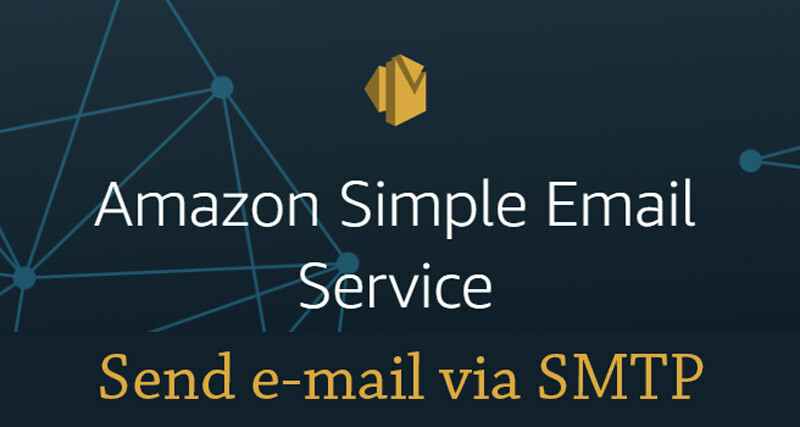 Find out what to look for in a good email service provider. 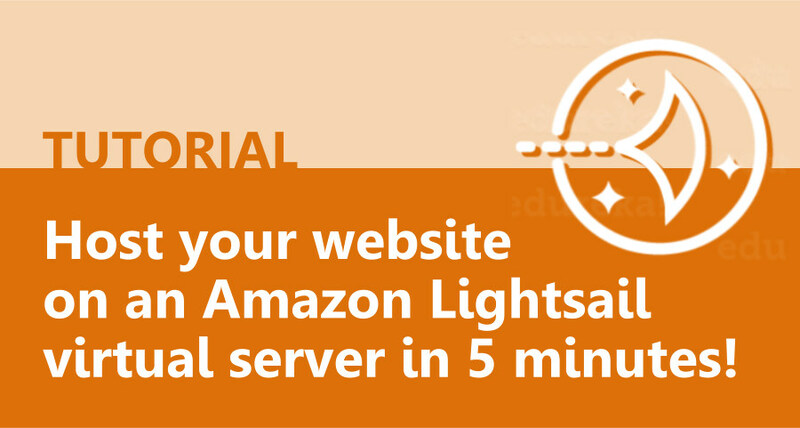 Did you know you could host a website on your own virtual instance with Amazon Lightsail for $5 a month? 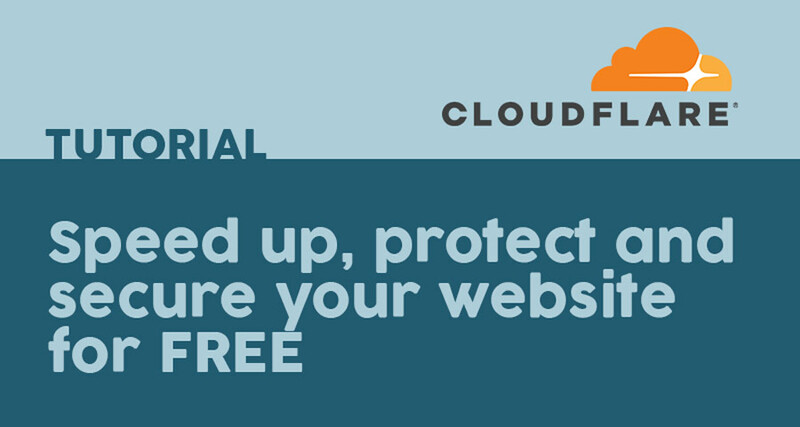 How to speed up, protect and secure your website with CloudFlare - for free! How to activate CloudFlare on your website for speed, protection, security and more. 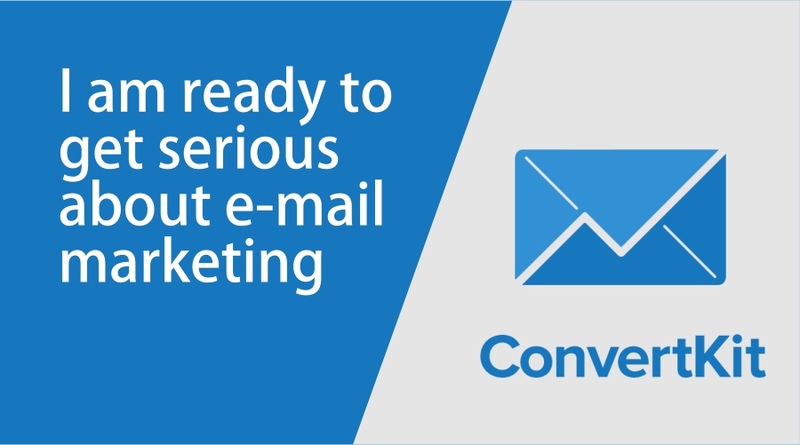 Why should you choose ConvertKit for your e-mail marketing? ConvertKit is a breath of fresh air - emphasizing the stuff that really makes a difference and doing away with the fluff - I'm looking forward to integrating it in my CMS. When is a website finished? 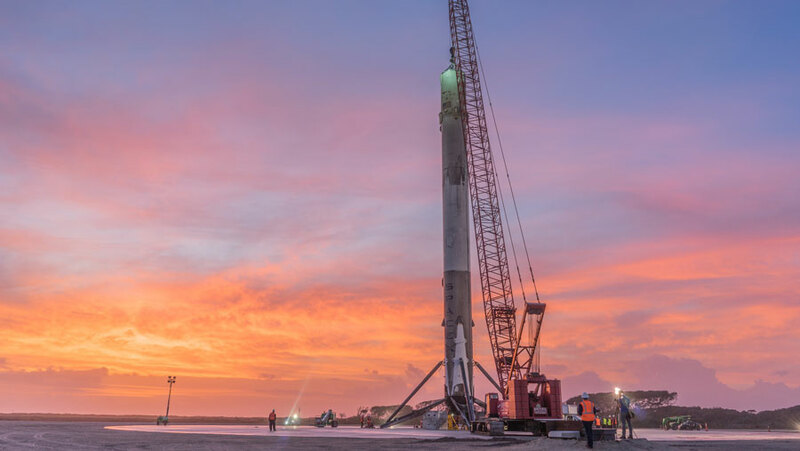 When is it ready for launch and when can you call it a day? Do you need everything on day 1 or can you settle for an MVP? Websites and applications: DIY or ready-made? 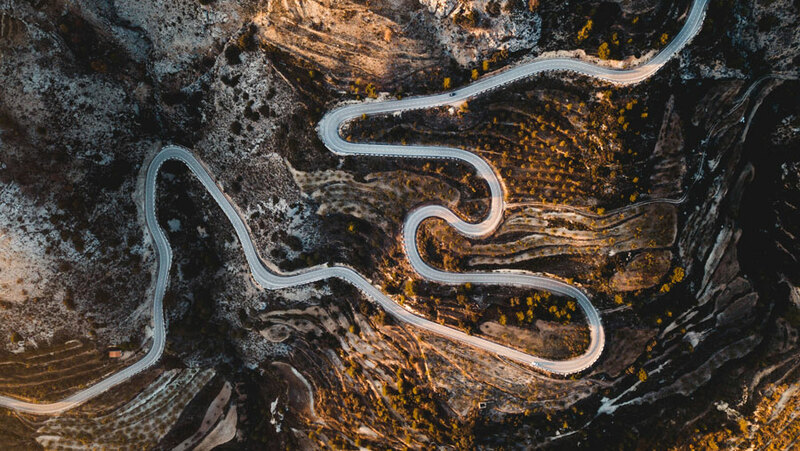 What path will you choose? When it comes to software development, do you prefer to use already-built solutions, free or open-source, or would you rather build your own? What are the advantages and reasoning behind your decision? In this article I'm trying to weigh the pros and cons. Building and hosting your website - from free platform to developing your own - what are the options? 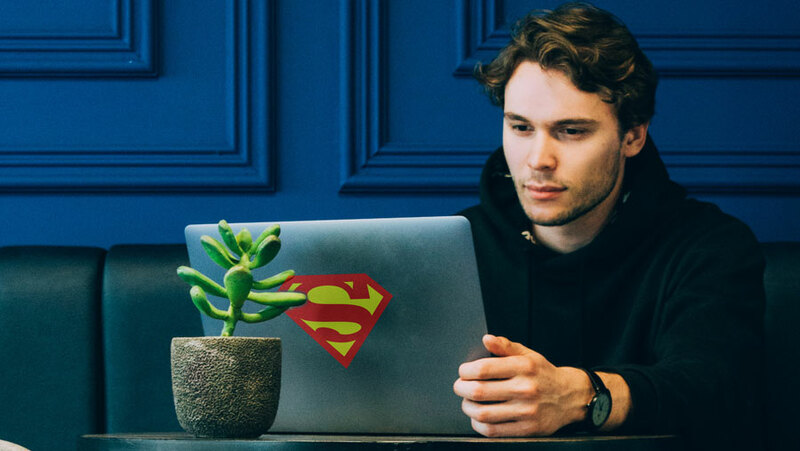 Starting a website can leave you facing an important decision before you even begin - should you go for free, self-hosted or bespoke? I build anything from simple 'business card' websites and blogs to e-commerce. Browse my portfolio of the latest websites here. I absolutely love building bespoke web-based applications - from custom web stores, real-estate, lawfirm, online course platforms and more - I like to put code together to make things tick. Any idea, functionality or concept - I'll certainly have a go at it! I love throwing an idea in my head until a logo comes out! I've designed quite a few for big or small companies. Check out my logos portfolio and also have a look at some case studies. Do you need a newsletter designed for a campaign or a template for all of your future newsletters? I can help. Here are a few newsletters I've designed in the past for companies - big or small. While my brain is code-oriented I am also substantially partial to creating beautiful graphics and layouts. I've created quite a lot of print designs from building-size ones to business cards and all in-between. If you need a graphic concept for a brochure, leaflet, web banner - I'm your guy! Creating objects in the 3D space is such a visual and interactive medium and it's one of those things I'd love to be an expert at! I've collaborated with my brother and directed quite a few of these projects, particularly in the real-estate realm. Check out our 3D graphics portfolio. I dabble in video and photography editing as well as music creation - electronic and otherwise. If you need help with your existing website - if your current web designer/webmaster has left you or failed you, I can help sort things out in an emergency - if possible! If you're contemplating a website re-design, re-launch, re-organisation, I can help with the structure, navigation, action points and more. I can give you advice on how to better structure your content to offer value to your audience as well as what search engines look for in a website so as to rank higher or be found. Search Engine Optimisation is a discipline in itself and - as much as some might deny it - almost a full-time job.